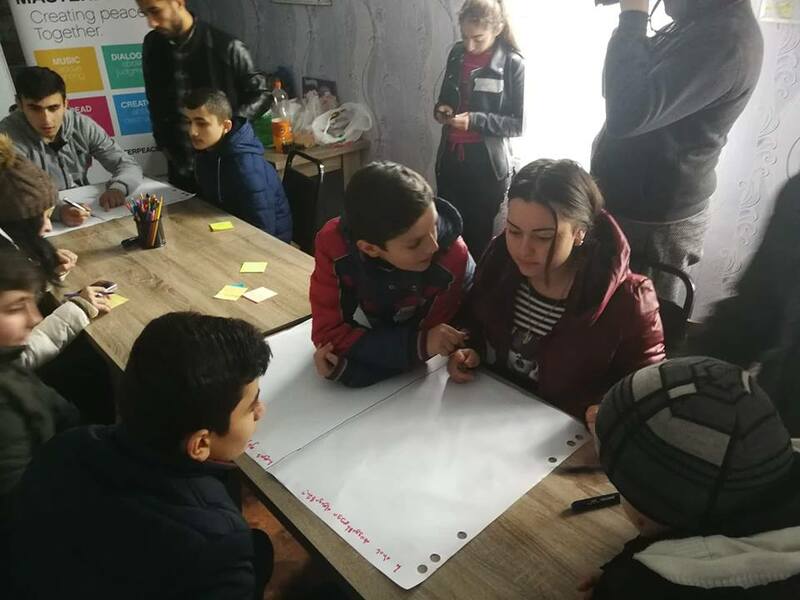 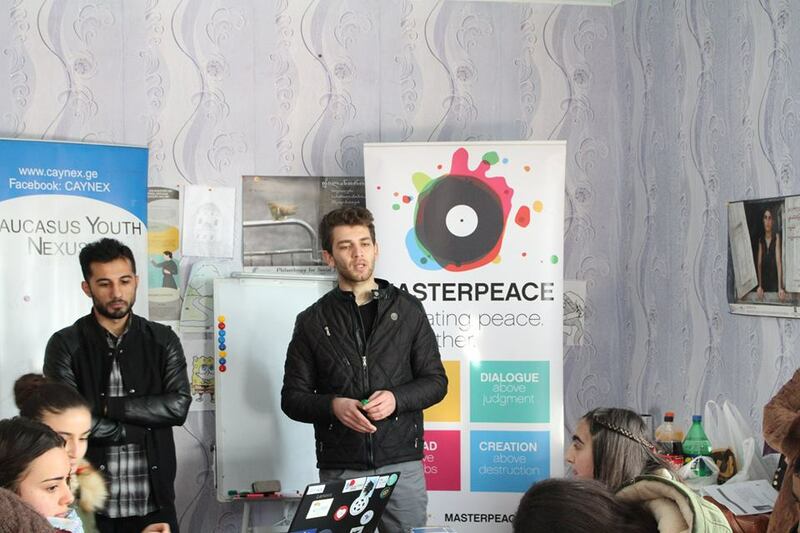 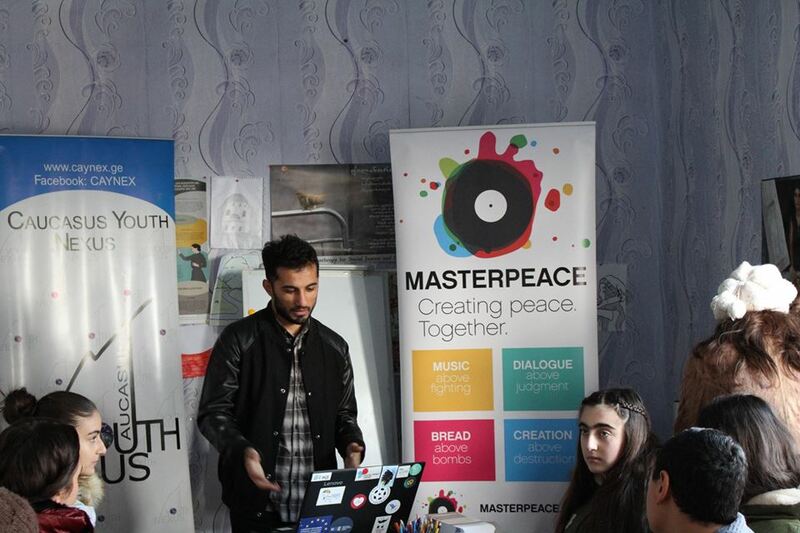 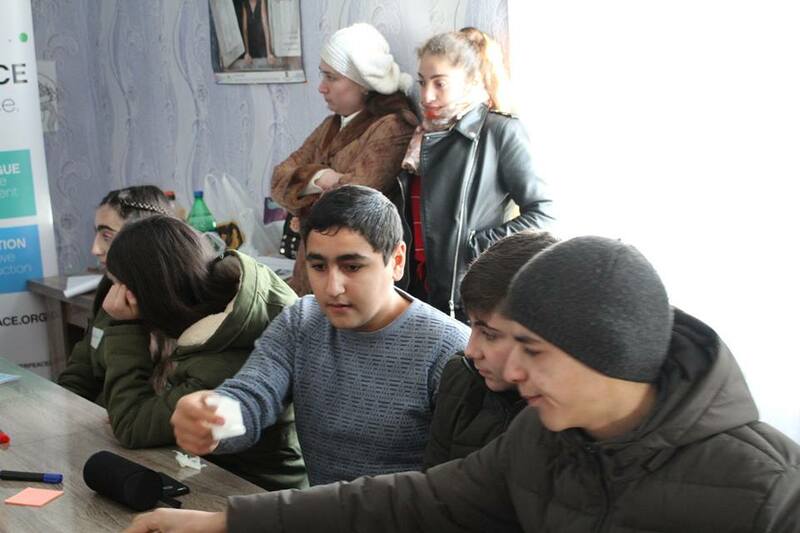 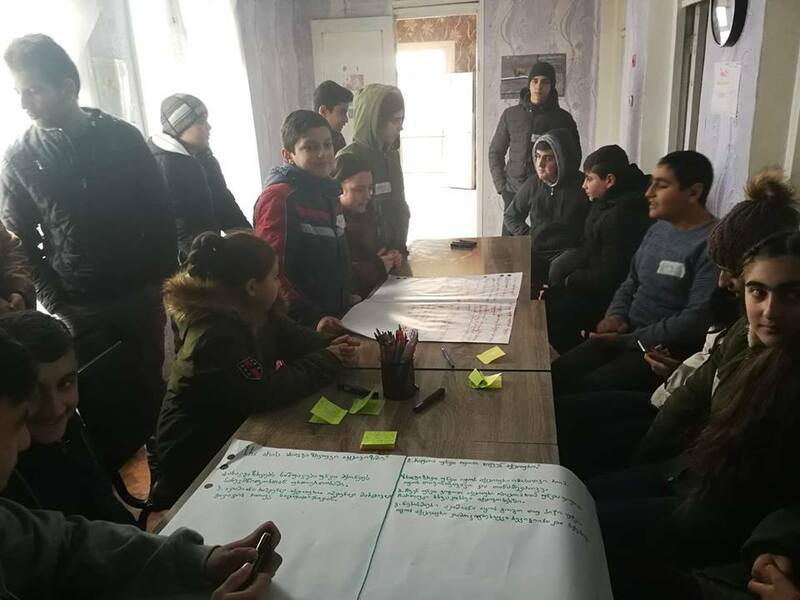 On December 15th within the project Youth Reflex 2.0, organized by Caucasus Youth Nexus and MasterPeace Eastern Partnership and Central Asia Regional Hub, trainings were held for ethnically Armenian youth in the village of Tsitelsopeli in Marneuli. 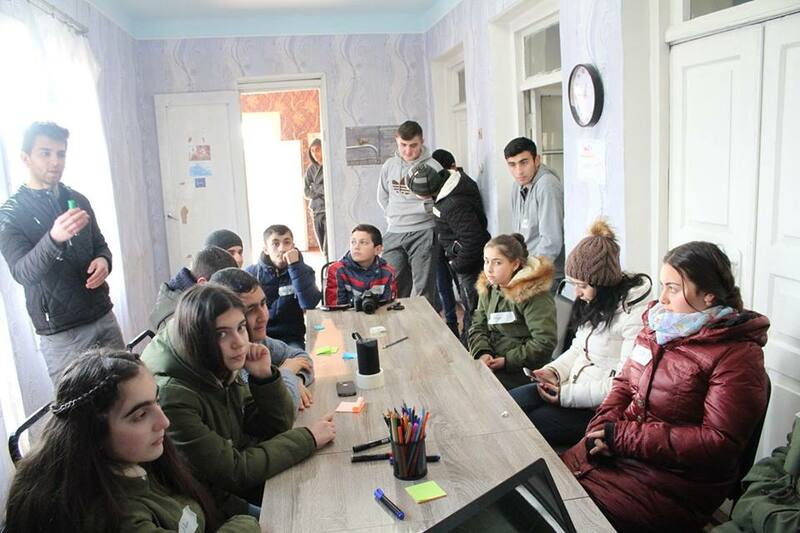 Trainings started with presentations about Youth Center, our organization and application SAVER. 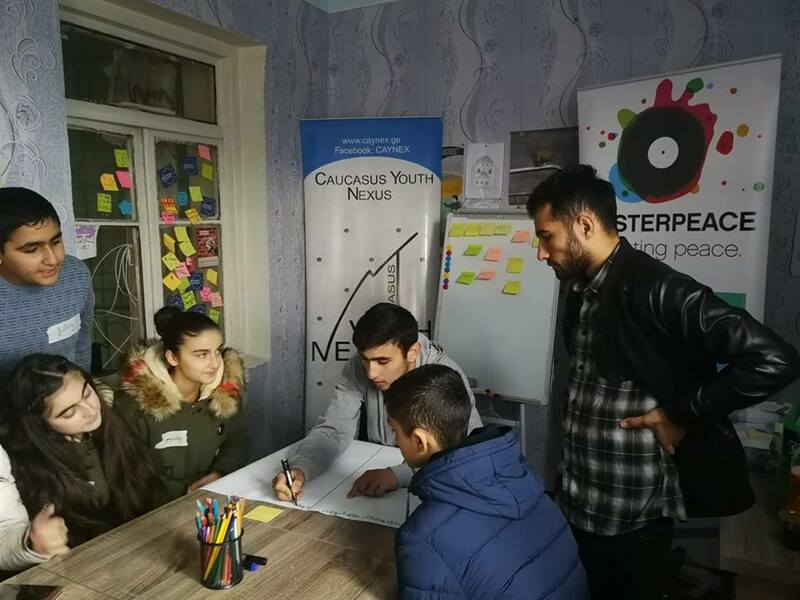 This was followed by workshops and trainings about topics: gender-based violence, Drug-related crime, activism in youth and role of youth in strengthening civil society.